Barilla announced it is launching a new responsible French Wheat chain for its bread brand Harrys, developed in partnership with all the actors in the chain. Today, Barilla is the third-biggest buyer of soft wheat in France with around 145,000 tons per year. The brand Harrys supplies itself exclusively with 100% French wheat. 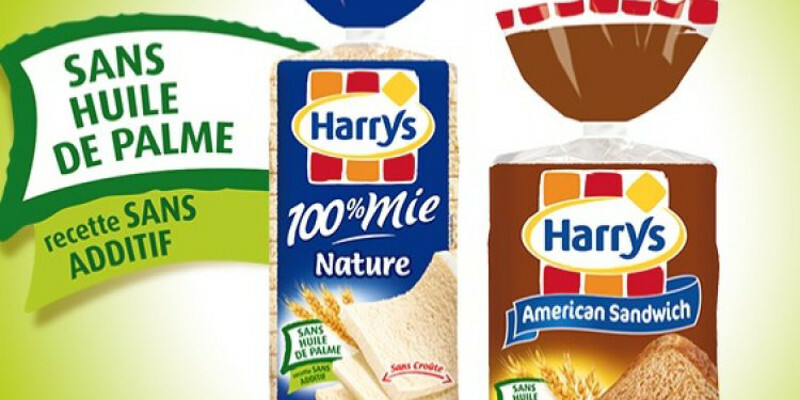 The launch of the Harrys wheat chain marks an ambitious step in supporting French farmers’ activity and agricultural practices that are more respectful of the environment, the company says. The new chain, based on technical specifications defined through mutual consultations with all of the concerned actors – farmers, cooperatives, millers, etc. – will be effective as early as the 2018 harvest. Harrys is committed to a better remuneration for farmers and to collaborating based on multiannual contracts. The chain will be deployed progressively until 2021, when 100% of the wheat millers’ selection will be produced under a chart of responsibility. The company announces that 200 farmers have already joined the process. “Beyond supplying wheat of a superior quality that benefits the consumer, one of the goals of Harrys’ wheat chain is to integrate farmers into a virtuous approach aiming to bring them better pay and to guarantee agricultural practices that are more respectful of the environment and of biodiversity,” declared Miloud Benaouda, head of Barilla Western Europe. On the other hand, to satisfy the preferences of today’s consumers, Harrys is releasing two new lines of sandwich bread in the spring of 2018: a line of sandwich bread without added sugar available in May 2018 and a line of organic sandwich bread in June 2018. With five production sites throughout France, Harrys employs around 1,600 workers in the country and is the number one employer in the Châteauroux region.